How to tell a person they need professional help. In this short episode, or "mini-sode" as I like to call it, I give a few tips on how to gently confront a person about going to see a therapist. It's easier said than done...but what is worse...feeling a bit embarrased about bringing it up? OR...Never saying anything about it but regret it later? I also talk about these amazing tshirts! 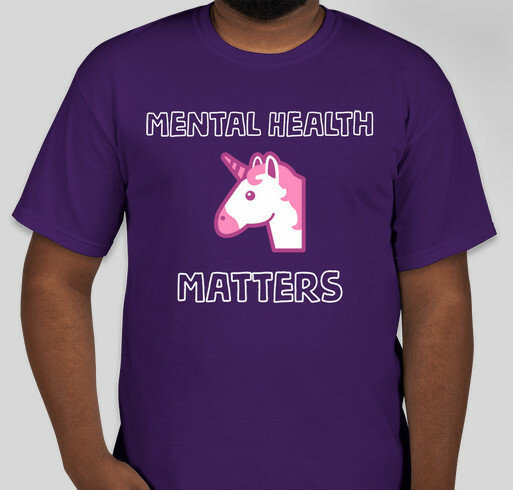 Visit https://bit.ly/2lAAov3 Wear one to show your love and support for mental health awareness and my podcast! Real talk on ADHD meds for children, border health, and how to get psychiatric treatment. Jorge Medina, Family Psychiatric Mental Health Nurse Practitioner, treats patients with severe mental illness and is qualified to treat children, adolescents, adults, and the elderly. In this conversation we explore special issues related to mental health practice in the borderland. In this episode, you will also hear about common misconceptions about ADHD-medication and psychopharmacology. You can also hear HOW to become a Family Psychiatric Mental Health Nurse Practicioner. If you have been interested in seeing a psychiatrist or a person who can prescribe medication to yourself or a family member, this is the episode is for you!